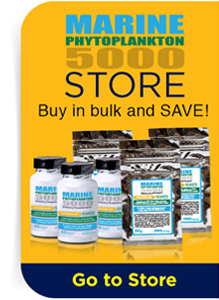 is a unique marine phytoplankton strain that is grown under patent-pending technology that has been designed exclusively by Fitoplancton Marino, located off Spain’s Atlantic coast. 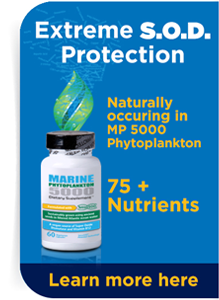 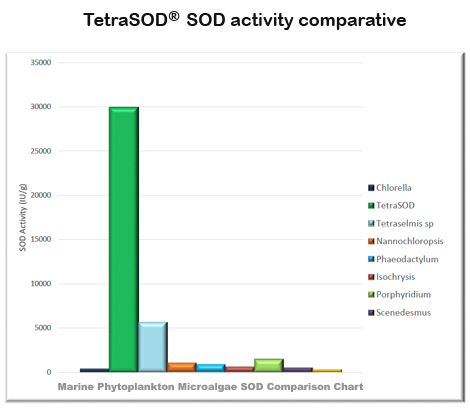  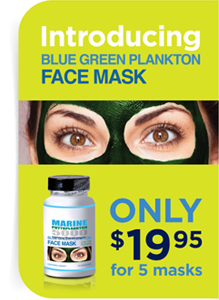 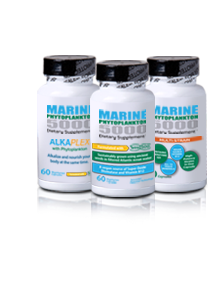 This special state-of-the-art technology is what enables Fitoplancton Marino to produce the most nutrient-rich plankton strain that also yields 30 time more superoxide dismutase (SOD) than any other marine phytoplankton strain on the market today. 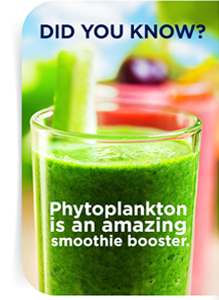 To clarify, is NOT a genetically modified organism (GMO), but an all-natural marine phytoplankton strain grown under exclusive patent pending state-of-the-art technology in a GMP, ISO 22000 and FSSC cirtified environment.